the Type C connector. 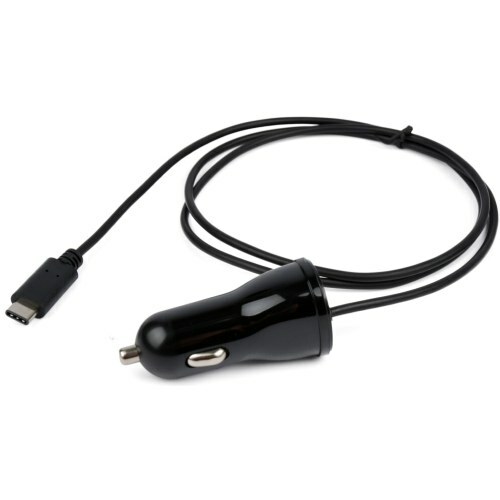 This adapter plugs into your car's cigarette lighter jack to become a powered Type C connector. It is helpful in long time journey and also convenient for business! LED indicator turns blue when inserted into the cigarette lighter jack. Light, smart and convenient to use. Especially suitable for devices with USB Type-C connector.